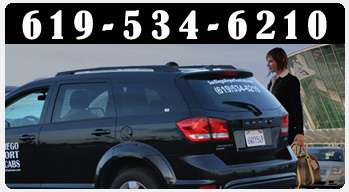 We have been providing Airport transportation service to San Diego area with quality transportation services. 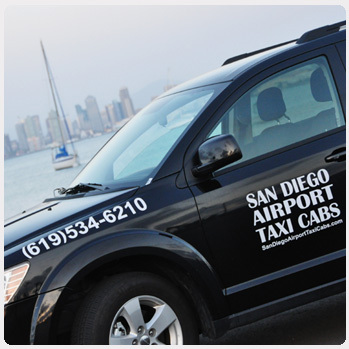 San Diego Airport Taxi Cabs Del fully TCP licensed from City of San Diego. You have the option to pay by cash or any of the major credit cards. 15 passenger van transportation / airport shuttle services available in San Diego, CA area. Do not be fooled by high price transportation companies. Check our rates below. We have the most competitive rates in San Diego. Most of our rates are cheaper than taxi services or shuttle services in San Diego.We will beat any rate by 10% (Excluding shuttle services).